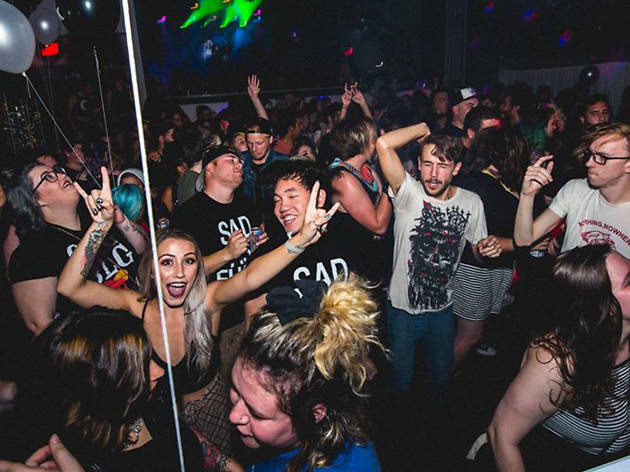 Drawing huge crowds, the venerable L.A.-based emo party keeps growing up, from its beginnings on a tiny dive bar dance floor in Echo Park to a full-blown touring act. Next stop: San Francisco, where the foggy weather makes emo a way of life, no matter how time ticks on. 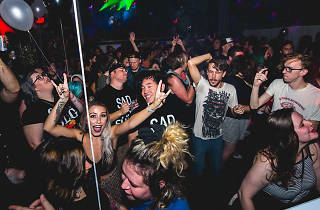 There’s no shame in cry-singing along to your favorite sad AF songs from the late ‘90s and early aughts, so let that eyeliner run, kid.